A little bit about the city you will call home! 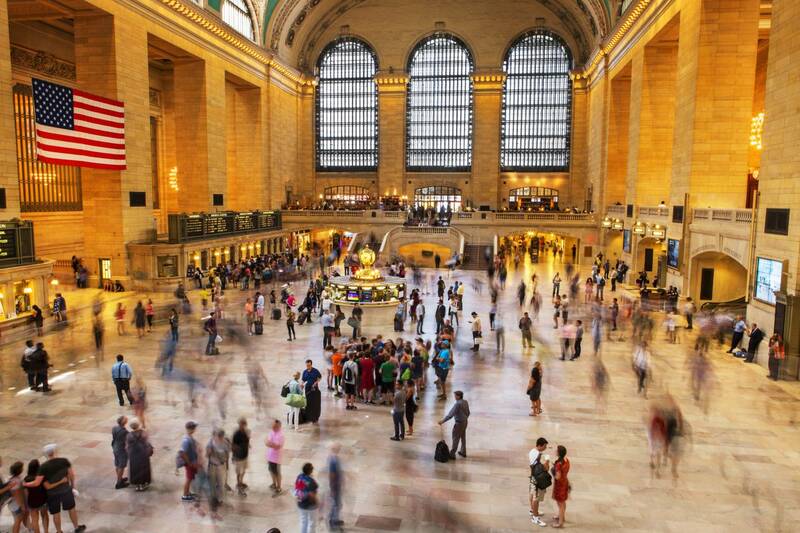 Read our blog to read news, internship opportunities and other New York related happenings! 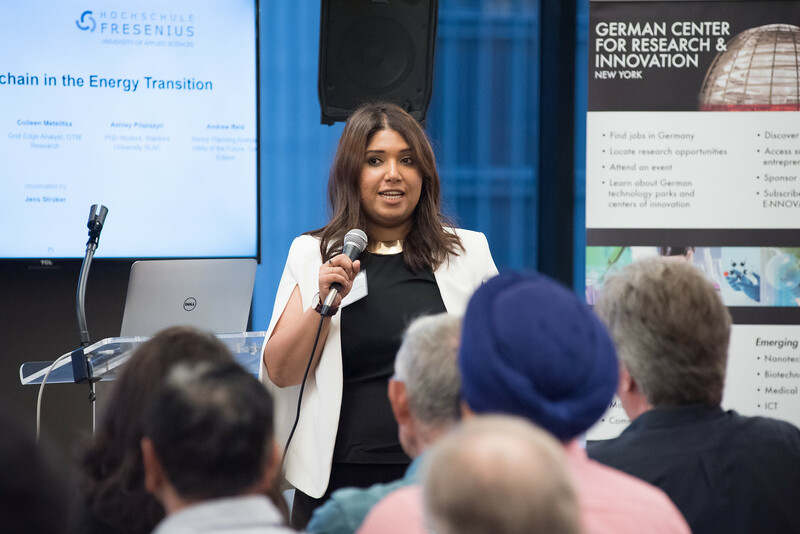 Hochschule Fresenius University of Applied Sciences opened it’s New York study center in April 2016. One of Germany’s largest private, state-recognized and accredited by the Wissenschaftsrat University of Applied Sciences, the university is divided into five departments: Economics & Media, Health & Social Affairs, Chemistry & Biology, Fashion & Design, and Online Plus. The university dates back to 1848 founded by Carl Remigius Fresenius Laboratory Fresenius (now: SGS Institute Fresenius). In 1931, the chemistry school received state recognition for the training of chemical technicians. In 1962, the chemistry school and the research laboratory were separated and the chemical technician training was supplemented by engineering studies. Three years later, the private chemistry school Fresenius was recognized as an engineering school. In 1971, it was converted into the Fresenius University of Applied Sciences with a degree in Chemical Engineering. As part of the relaunch campaign in 2012 , an additional location in was Dusseldorf – Derendorf with the Department of Business & Media Studies Center opened, supplemented by new buildings. As in Munich, this location was joined by the AMD Akademie Mode & Design. In the same year, the faculties were restructured and the school and academy models introduced. The degree programs have since been assigned to various schools: Business School, International Business School, Media School, School of Therapy and Social Work, Psychology School, School of Chemistry, Biology and Pharmacy, AMD School of Design, AMD School of Fashion and Carl Remigius Medical School. The university as a whole was first introduced in the fall of 2005 and has since been audited annually by the German Association for the Certification of Management Systems (DQS) in terms of quality management and organizational development in accordance with DIN EN ISO. Currently, the university has the internationally recognized certificate according to DIN EN ISO 9001: 2008 and the relatively new DIN standard 29990: 2010 as well as the carrier approval according to AZAV (Accreditation and Licensing Ordinance Employment Promotion, formerly AZWV). The university has been system-accredited for six years since March 30, 2015. In April 2016, the Wissenschaftsrat institutionally re-accredited the university for another five years. 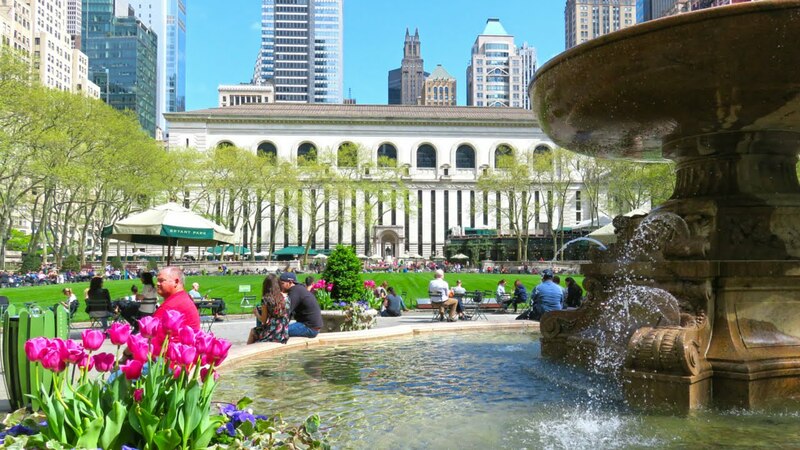 Situated right next to Bryant Park, Grand Central Terminal, The New York Public Library, Times Square and minutes from Empire State Building and Rockefeller Plaza, Hochschule Fresenius New York is in the heart of the big apple! Students from our campuses in Germany are enrolled in a semester study abroad course (spring and fall semesters), summer course, or are here for short study workshops. 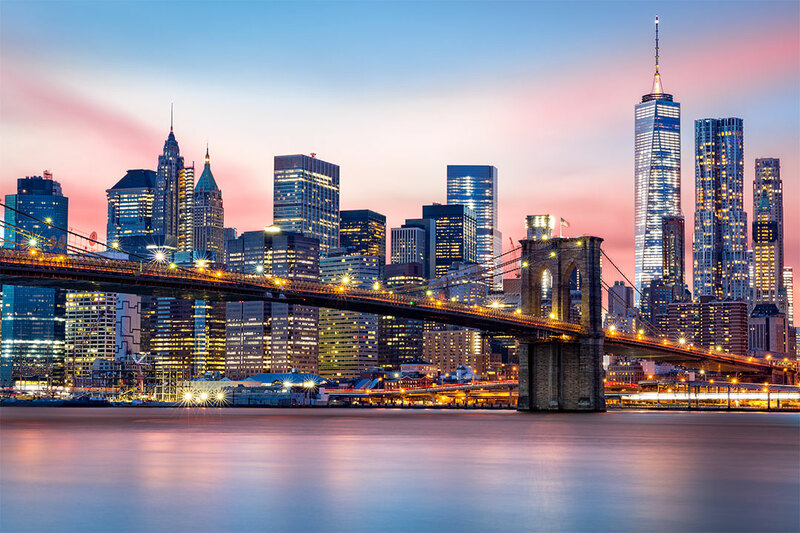 To learn more about our programs please contact our office (address below) in New York or click HERE.